The ice is nice and the approach fast. 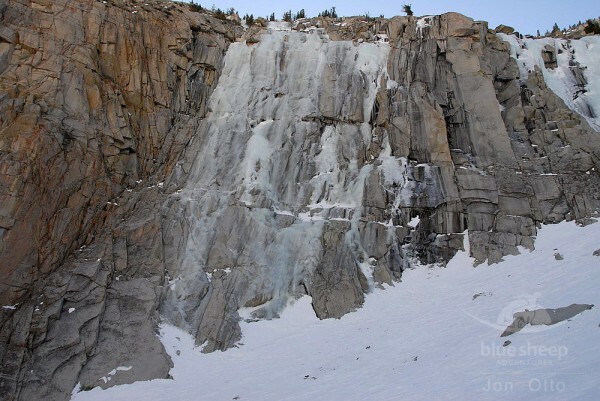 With all the nice weather we've been having in the Sierra, the snow in LVC is hard, making the approach easy. 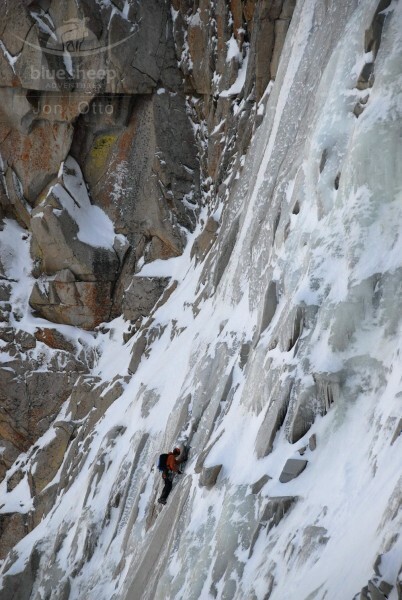 This was my first time to LVC and first time climbing ice this year (a bit of an embarrassment, but true). 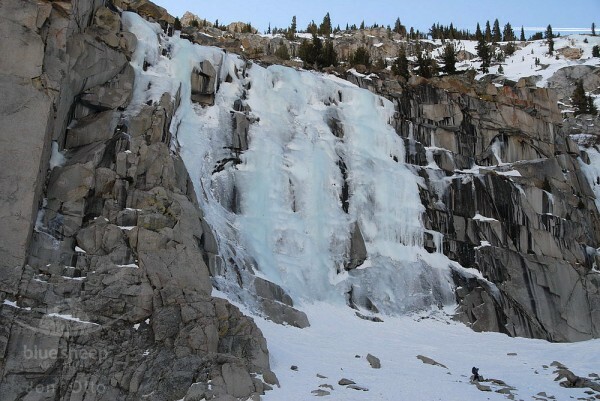 Given that it was California ice I didn't have high expectations; but I must say that I was impressed with the amount of ice, its quality, and the routes. 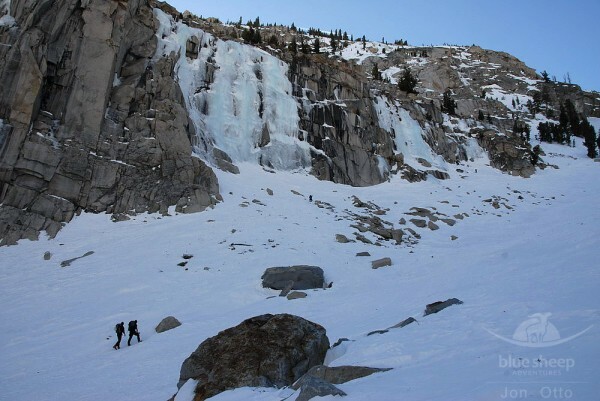 We climbed on January 29th & 31st, 2011. We did some rock down south because of the light storm on the 30th. There was not much accumulation nor avalanche danger in LVC the following day. 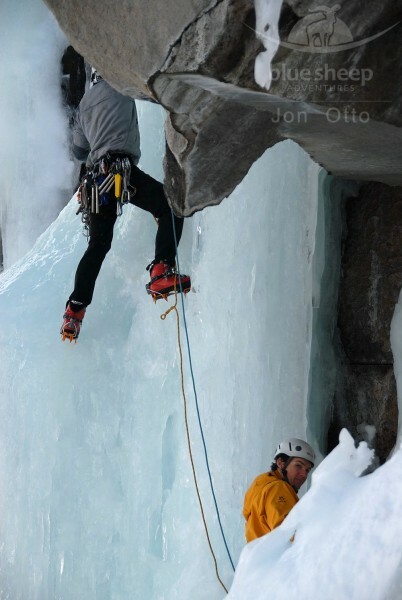 jotto is a mountain climber from San Francisco, CA. Awesome pics, looks like a good time, thanks for posting! What kind of tools is Tim Boelter using? Sweet photos, looks like it was a fun trip. Really good. Way to get after it!! 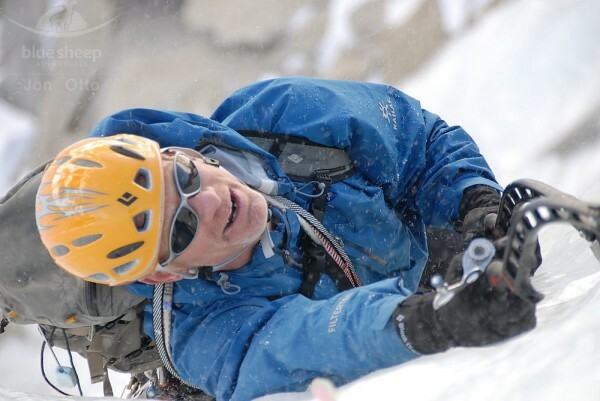 Tim is using tools made by KAILAS, a Chinese company. I must say I was impressed by their performance... solid on steep thin ice (and fun), though not as good on the bulges as let's say, the BD Cobra. You can check them out here... http://www.kailas.com.cn/cn/html/product/201101271153446.html (all Chinese site). Can't get them in the US yet.